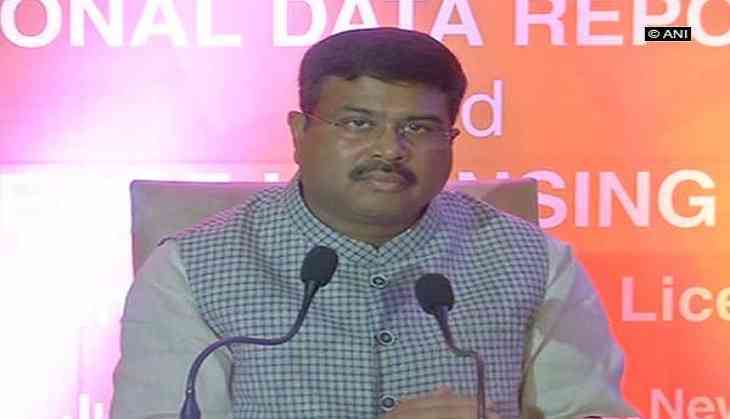 Union Minister Dharmendra Pradhan on Sunday called the Cyclothon organized by the Petroleum Conservation Research Association (PCRA) wing of Petroleum Ministry, a huge success. "The cyclothon got an overwhelming response and has been a success," Pradhan told ANI. He also said that the cyclothon received incredible support from the public, especially the youth and children. "Prime Minister Narendra Modi had requested citizens that once a week if we conserve fuel, it'll be better for health," said Pradhan. Union Petroleum Natural Gas Minister Dharmendra Pradhan flagged off a cyclothon under the banner of Saksham Cyclothon at Kalinga stadium. Saksham Cyclothon was held in three categories - 33 km elite race (Men category), 22 km elite race (women category) and 11 km green ride (general category) with free entries for all categories. The participants had to come with their own cycle.